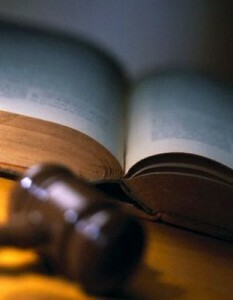 Treasure Coast and Palm Beach Child Abuse is a felony offense, the degree of which depends on the facts of your case. Even just an allegation of child abuse can have lasting impact on your life, including sometimes your ability to have contact with your children. Often, aside from criminal prosecution, DCF gets involved in child abuse matters and there is the real possibility that they will begin Dependency proceedings against you as well. A Dependency Court Order will trump any previously entered Orders by a Family Law Court and can limit or prevent your custody, visitation or access with your children. The Lawyers of the Ferraro Law Group have been resolving child abuse cases since 1974 in both criminal and dependency court. We understand the issues you are facing and will fight for your liberty and your right to parent your children. If you have been charged or are currently under investigation for child abuse, contact us immediately to discuss your options.